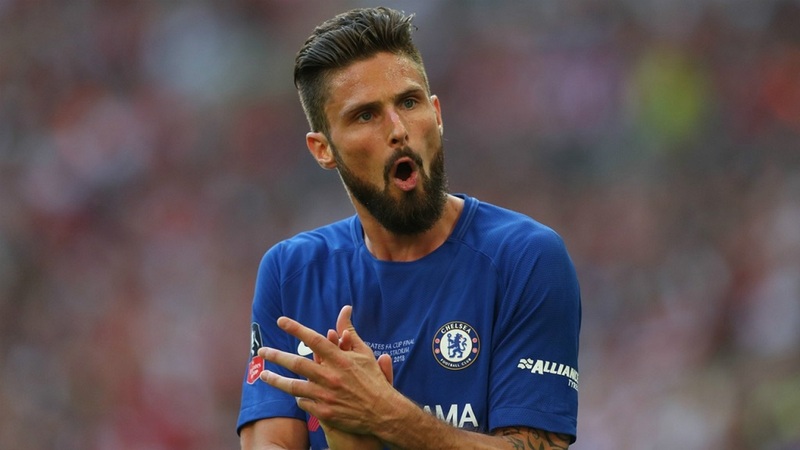 Match Preview: Chelsea Vs Dynamo Kiev, Major Stars Missing For This Encounter? Chelsea will face Dynamo Kiev in the first leg of the round of 16 tie of the Europa League on Thursday. The first leg will be held at Stamford Bridge. Chelsea are trying hard to get into the top four of the Premier League. They are out of the FA Cup at this moment. The Blues are situated at the sixth position in the League Table of the Premier League. Now Europa League is one of the main targets of the Blues at this moment. The Blues are going to target the Europa League win in this season to have a chance to play in the Champions League in the next season. The Blues are going to field a weaker starting eleven in this match against Dyanamo Kiev. 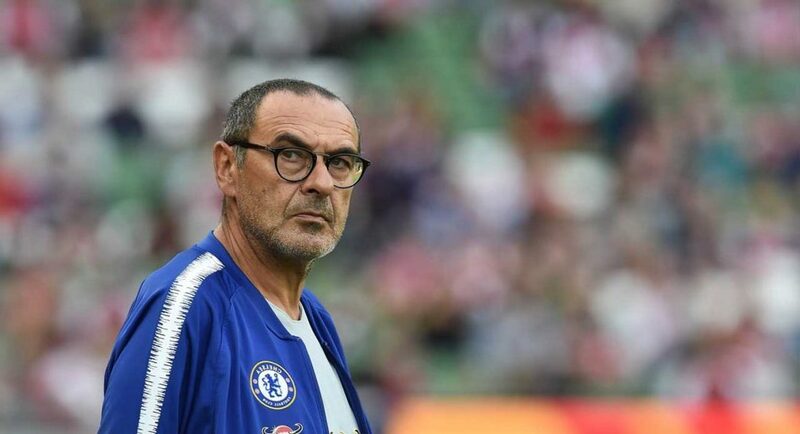 Chelsea will have to face Wolves in this weekend in the Premier League. The Blues got a narrow margin victory against their West London rivals Fulham on Sunday. It was a nail biting contest till the end. The first team of the Blues played in that match against Fulham. So, most of the players are going to be rested for this match. 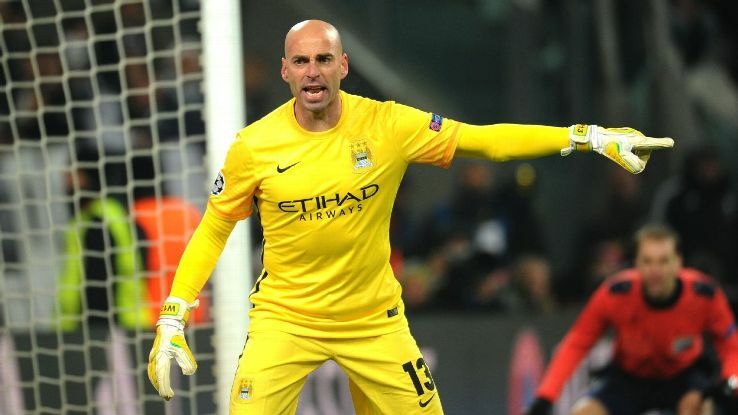 Willy Caballero might start the match for the Blues. Kepa Arrizabalaga played many matches in a trot and he might need some rest. Willy Caballero played in the match against Tottenham Hotspur in the Premier League on the previous Wednesday. Cesar Azpilicueta will start as the right back for the Blues in the match against Dynamo Kiev in the Europa League. David Luiz and Christensen will play as the pair in the central defense for the Blues. Antonio Rudiger will be rested for this match. Marcos Alonso is going to start this match for the Blues. Emerson Palmieri started the match against Fulham on Sunday. So, the rotation should be on for the Blues. Jorginho might hold his place in the deep lying midfield position of the Blues in this match. Mateo Kovacic will be back in the midfield for the Blues while the English midfielder Ross Barkley will be in the bench for Chelsea in this match. In the other midfield option Ruben Loftus Cheek might get a chance to prove himself. N’Golo Kante might get a much required break in this match. Eden Hazard and Gonzalo Higuain are also going to be rested. They played in the match against Fulham on Sunday. Pedro and Callum Hudson-Odoi are going to be included in the first team of Chelsea in place Willian and Eden Hazard. Dynamo Kiev have no major injury concerns ahead of this match. Boyko will start under the bars for them. Kedziora, Burda, Shabanov and Mykolenko will be there in the defense for them. Sol will be playing as a lone centre-forward in this match for the away side. Defenders : Azpilicueta, Luiz, Christensen, Alonso. Midfielders : Loftus-Cheek, Jorginho, Kovacic. Forwards : Hudson-Odoi, Giroud, Pedro. Defenders : Kedziora, Burda, Shabanov, Mykolenko.